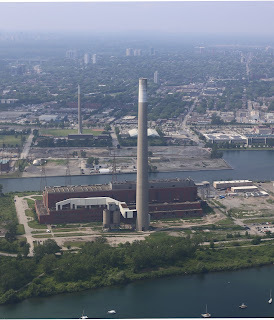 The RL Hearn Generating Station is a large coal-fired power station on Toronto's waterfront. It's been idle since 1983. A tour of the inside reveals it as a cathedral of the industrial age: grand in scale, and specific of purpose. 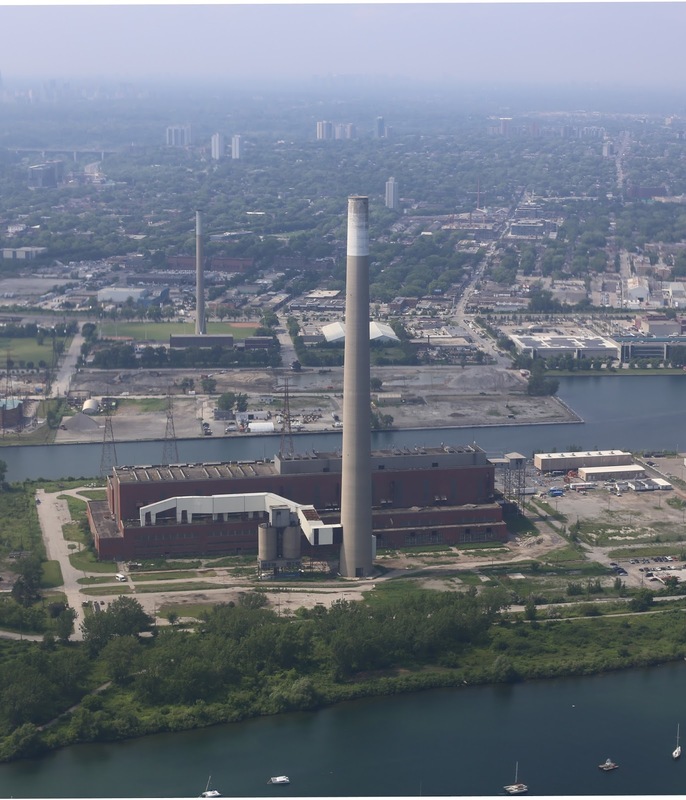 At 705ft, the smokestack is the 9th tallest structure in Toronto, a similar height to the Shangri-La tower.